Challenges that I am participating in. “London. A snowy December, 1888. Sherlock Holmes, 34, is languishing and back on cocaine after a disastrous Ripper investigation. 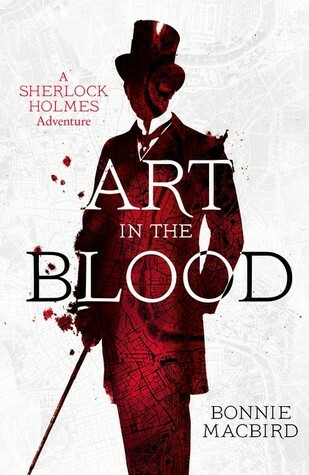 Watson can neither comfort nor rouse his friend – until a strangely encoded letter arrives from Paris. 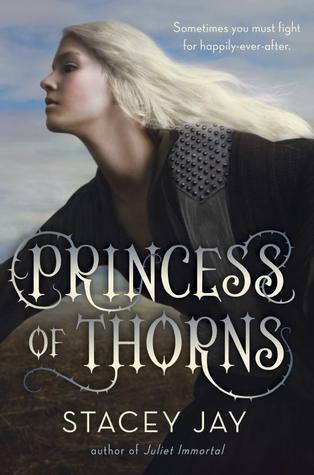 “Game of Thrones meets the Grimm’s fairy tales in this twisted, fast-paced romantic fantasy-adventure about Sleeping Beauty’s daughter, a warrior princess who must fight to reclaim her throne. Though she looks like a mere mortal, Princess Aurora is a fairy blessed with enhanced strength, bravery, and mercy yet cursed to destroy the free will of any male who kisses her. 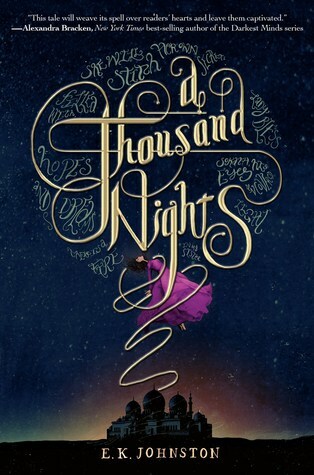 Disguised as a boy, she enlists the help of the handsome but also cursed Prince Niklaas to fight legions of evil and free her brother from the ogre queen who stole Aurora’s throne ten years ago. “In that place where you’re more asleep than awake any more, I hear something else. A phrase uttered in a child’s voice, no more than a whisper: Night Night. Something freaky’s going on with Sunshine’s new house . . . there’s the chill that wraps itself around her bones, the giggling she can hear in the dead of night, and then the strange shadows that lurk in her photographs. But the more weird stuff that happens, the less her mum believes her. Sunshine’s always had a quirky affiliation with the past, but this time, history is getting much too close for comfort . . . If there is something, or someone, haunting her house, what do they want? And what will they do if Sunshine can’t help them? As things become more frightening and dangerous, and the giggles she hears turn to sobs and screams, Sunshine has no choice but to accept what she is, face the test before her and save her mother from a fate worse than death. 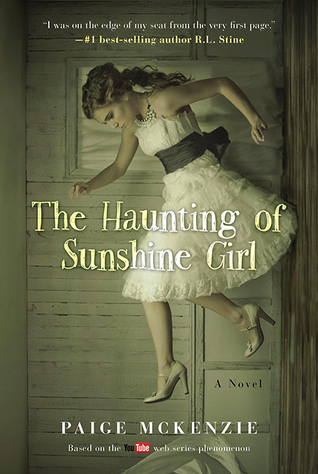 The Haunting of Sunshine Girl by Paige McKenzie and Alyssa B. Sheinmel | Review to be typed as soon as I’m finished w/ this post. 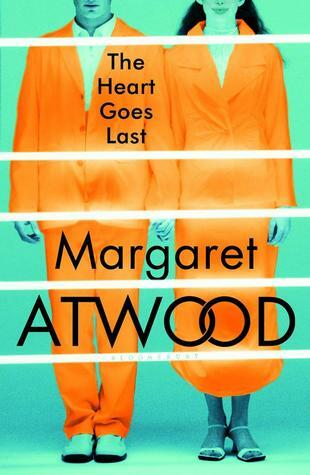 I’ve started on Maragaret Atwood’s newest book, The Heart Goes Last and it’s…. um… interesting? I’m (hopefully) past all the sexual thoughts, fantasies and “torture,” parts, so I’m hoping more of it will make sense, instead of making me want to skip pages. It’s quite longer than I initally thought. I’m 45% through, and according to my kindle I have 3 hrs. 51 min. left. On the upside, my Netgalley percentage has gone up a couple of points, now at 77% 🙂 I haven’t gotten to any of my non-netgalley arcs yet, but after I finish The Haunting of Sunshine Girl, I’m going to start on The Heart Goes Last by Margaret Atwood, which was provided via EW. On the downside, I was denied the job that I’ve spent two weeks of painful anxiety and interviews on, and I’m completely lost in my life. 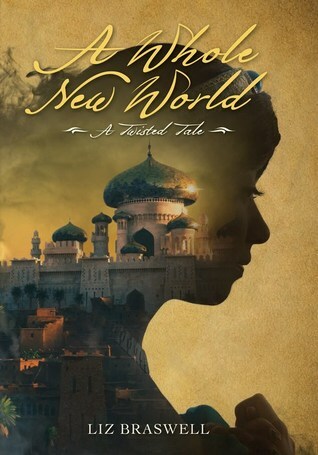 “Welcome to a new YA series that reimagines classic Disney stories in surprising new ways. Each book asks the question: What if one key moment from a familiar Disney film was changed? This dark and daring version of Aladdin twists the original story with the question: What if Jafar was the first one to summon the Genie? “Seventeen-year-old Bridget Sullivan is alone in Fall River, a city that sees Irish immigrants as nothing more than a drunken drain on society. To make matters worse, she’s taken employment with the city’s most peculiar and gossip-laden family—the Bordens. But Bridget can’t afford to be picky—the pay surpasses any other job Bridget could ever secure and she desperately needs the money to buy her little sister, Cara, passage to the states. It doesn’t hurt that the job location is also close to her beau, Liam. As she enters the disturbing inner workings of the Borden household, Bridget clings to these advantages. The unexpected bright spot of the position is that Lizzie Borden is so friendly. At first, Bridget is surprised at how Lizzie seems to look out for her, how she takes a strong interest in Bridget’s life. Over time, a friendship grows between them. But when Mr. Borden’s behavior goes from paranoid to cruel, and the eerie occurrences in the house seem to be building momentum, Bridget makes the tough decision that she must leave the house—even if it means leaving behind Lizzie, her closest friend, alone with the madness. Something she swore she would not do. 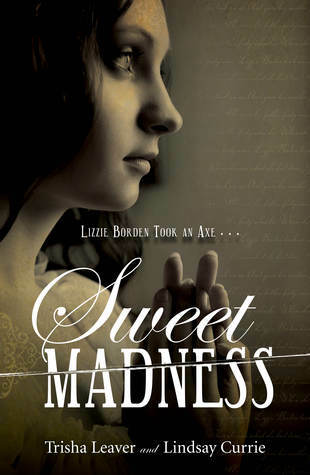 But when Bridget makes a horrifying discovery in the home, all that she thought she knew about the Bordens is called into question…including if Lizzie is dangerous. And the choice she must make about Lizzie’s character could mean Bridget’s life or death.